The Hearing Impaired Resource Unit was introduced to the Nyadire Primary School in 1994 with the help of the community, church, and Ministry of Education. 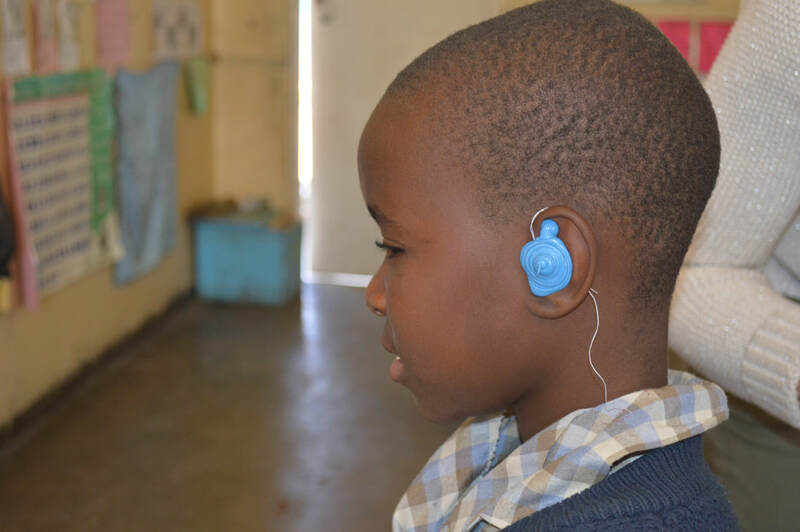 It serves as a special education school for children in the Mashonaland East Province and is one of the few hearing impaired programs available in the entire province. 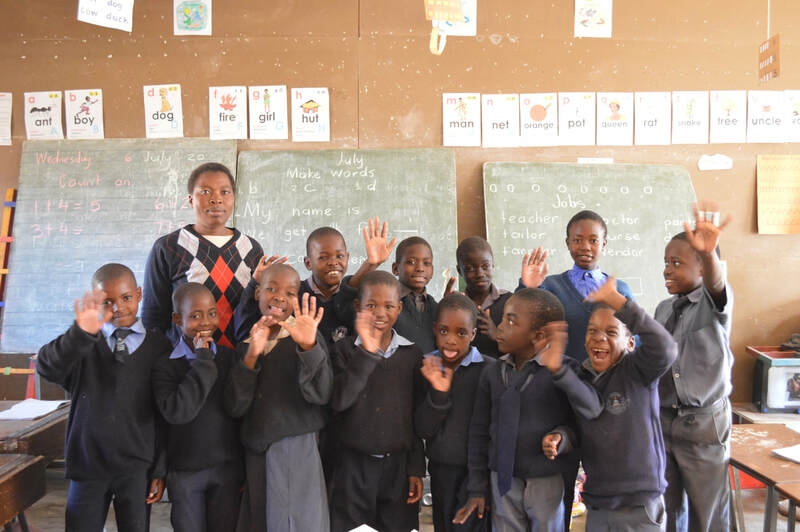 Students not only learn and perfect Zimbabwean Sign Language, but they also learn life skills such as arts and crafts, market gardening, welding, fashion and fabrics, and carpentry. The opportunity to receive an education gives students an identity and voice, teaches self-reliance, provides meaningful purpose, and most importantly encourages friendship, value, and goals. There is a fee to attend school and uniforms are mandatory along with boarding fees, because these students travel from a large distance to attend this specialized program. For more information on how to support the education of a student with a hearing impairment, contact Molly Michael.